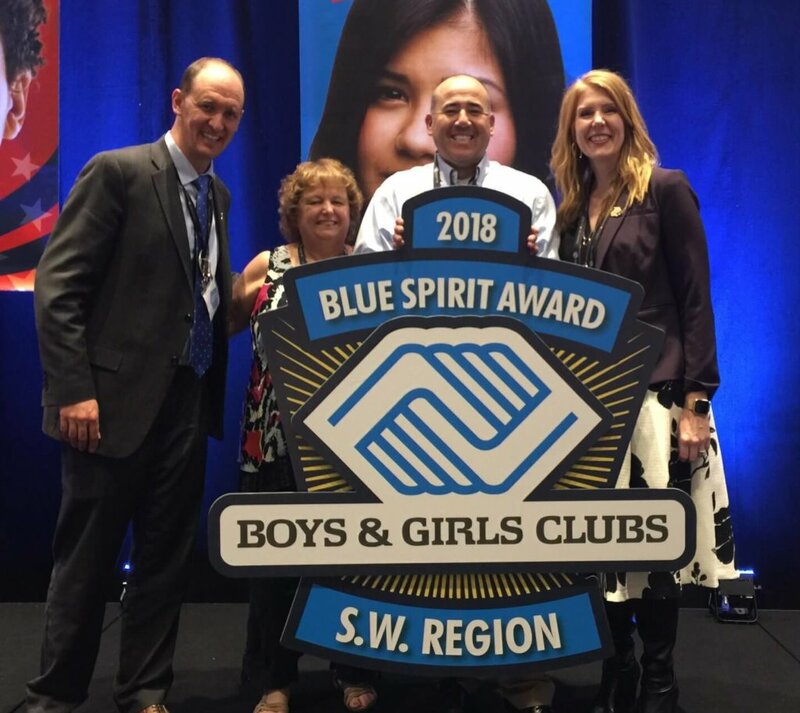 Dedicating his career to making a difference for youth, the Boys & Girls Clubs of Central Wyoming’s Chief Executive Officer has received the prestigious Blue Spirit Award, presented by the Boys & Girls Clubs of America (BGCA). The award was presented this week to Ashley Bright at the Boys & Girls Clubs regional conference in Austin, Texas. The Blue Spirit Award is the highest honor bestowed by the President of BCGA to a local club professional in a region. 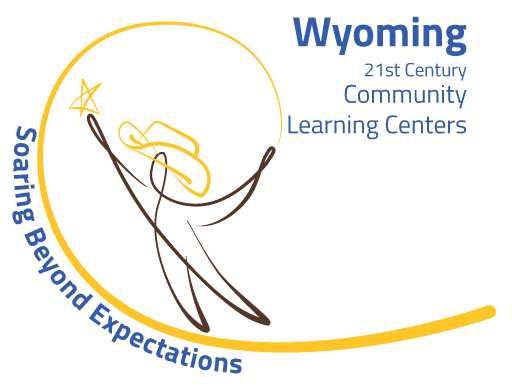 The award recognizes individuals who have demonstrated what it means to truly be a Club and community leader, and who have gone above and beyond to drive impact and make a difference.